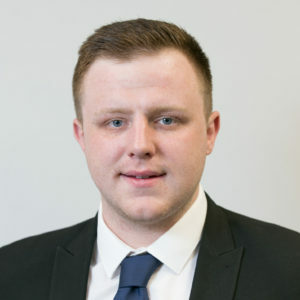 Bancroft Ltd receives prestigious RoSPA Award – Bancroft Ltd.
Bancroft Ltd is a winner at the RoSPA Health and Safety Awards 2017. 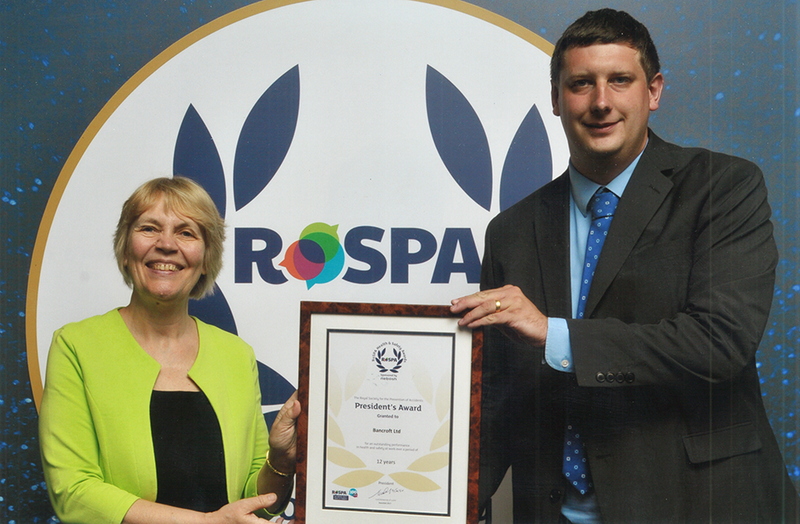 Bancroft achieved the President’s (12 consecutive Golds) award in the prestigious annual scheme run by the Royal Society for the Prevention of Accidents (RoSPA). Awards were presented during a ceremony at the ExCeL, London on Tuesday, June 20, 2017. 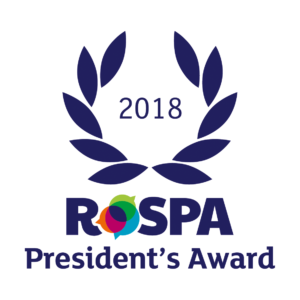 Julia Small, RoSPA’s Head of Awards and Events, said: “The RoSPA Awards are the most prestigious in the world of occupational health and safety, and held in high regard around the world, as winning one demonstrates an organisation’s commitment to maintaining an excellent health and safety record. Achieving the standard required is no mean feat”. “This is a special year in the history of RoSPA, and we congratulate all of our winners in this, our Centenary year”. 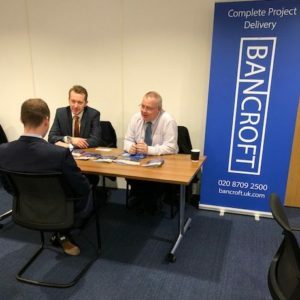 Sasha Johnson, Business Development Director at Bancroft, said: “We’re flattered when we win any award, however, when it’s in recognition of a subject as important to us as Health & Safety we’re incredibly humbled, we look forward to continuing our excellent track record with RoSPA for many years to come”. For the first time in 2017, the Patron’s Award has been presented to those organisations that have achieved consecutive gold awards for 25 years or more.